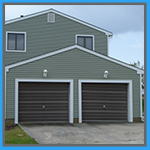 Garage doors can make a statement about your home or business. A well maintained garage door can imply that you take pride in your home or business, and one that is poorly maintained can say volumes about your home or business, too! Are you embarrassed by the look of your current door? Do your neighbors consider it to be an eyesore? Have they dropped hints that you might want to consider getting a new one? Get into action and contact us! 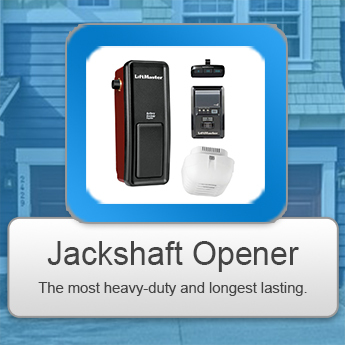 Best Garage Door Repair Hialeah Gardens FL is an expert when it comes to installing new garage doors. We work with all of the major garage door manufacturers and we help you find an affordable door that will meet your needs as well as your requirements. We work with all types of doors, including wood, metal and aluminum and guarantee that you’ll be completely satisfied with door, the associated parts, as well as our installation services. If you’re ready for a new garage door, we’re ready to install it for you! Contact us today! 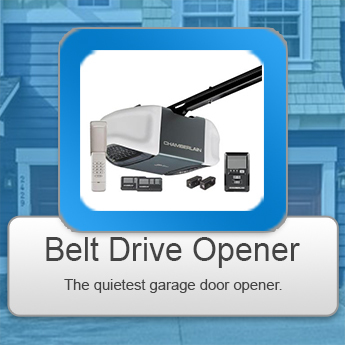 Belt Drive Garage Door Openers are extremely very popular because of their quiet operation, as well as the optional emergency battery backup system that will kick in during a power outage. 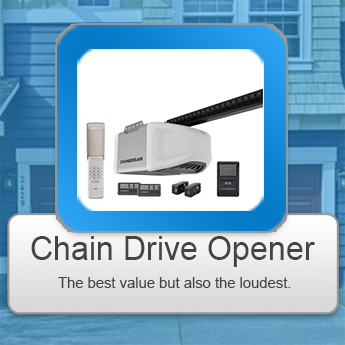 Chain Drive Garage Door Openers are extremely durable and are the most inexpensive; but they’re also louder than the other openers on the market. What you save in terms of money, you’ll make up for in terms of the noise factor. 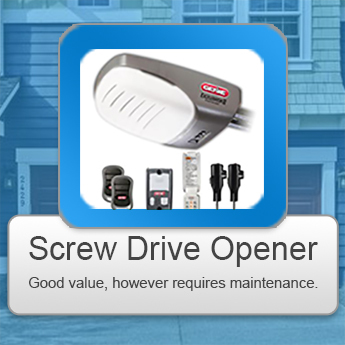 Screw drive garage door openers provide for smooth operation in extreme fluctuating temperatures and they work best on heavier doors. They’re much more cost efficient than the Belt Drive openers. Springs are an essential part of your garage door. Without them, the door would be impossible to lift. Springs serve as a counterbalance to assist in smoothly opening and closing the door and there’s an enormous amount of tension on the springs which should only be repaired or replaced by a trained professional. Extension Springs are heavy duty springs that located above the upper tracks on both sides and they’re cheaper. They can also be maintained by lubricating them with garage door lubricant. Torsion Springs are attached above the garage door in a closed state: they’re much thicker than the extension springs and are tightly wound to produce a lot of tension. Torsion springs are difficult, not to mention extremely dangerous to repair or install; if you don’t know what you’re doing, don’t risk it. 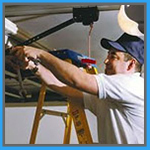 Call us and we will send a qualified technician that will take care of it so that you don’t have to.